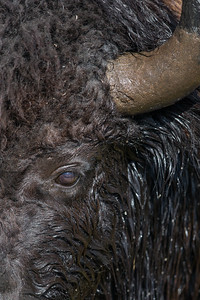 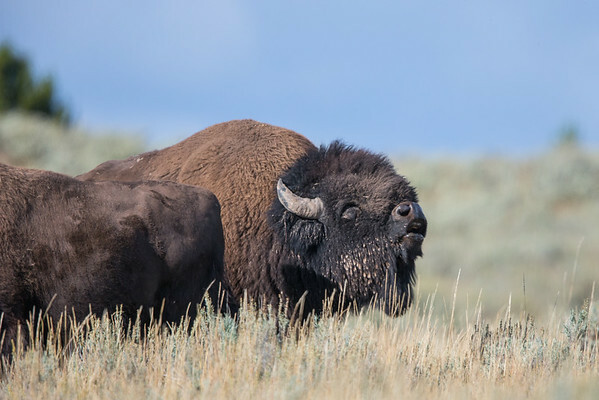 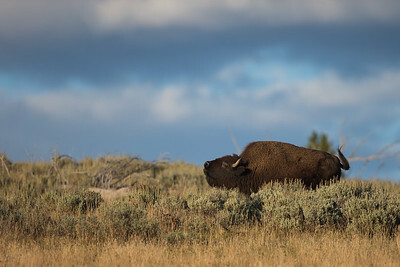 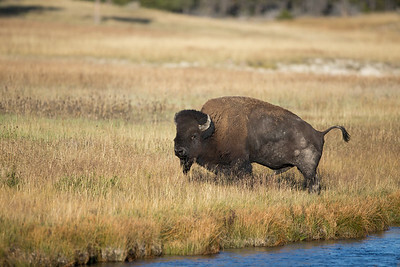 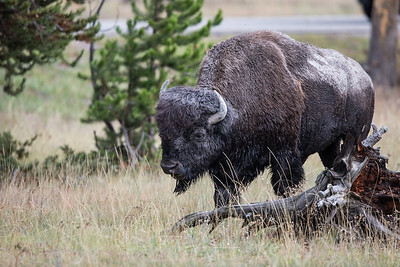 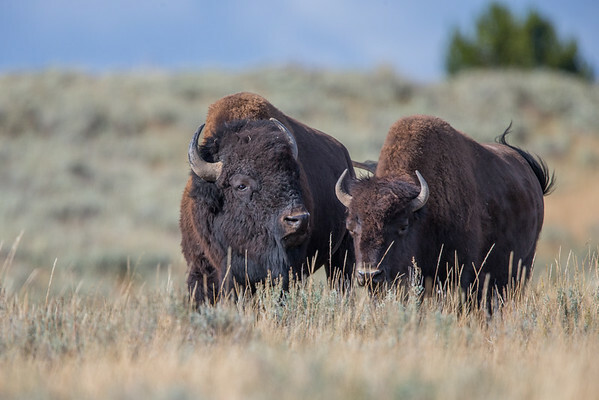 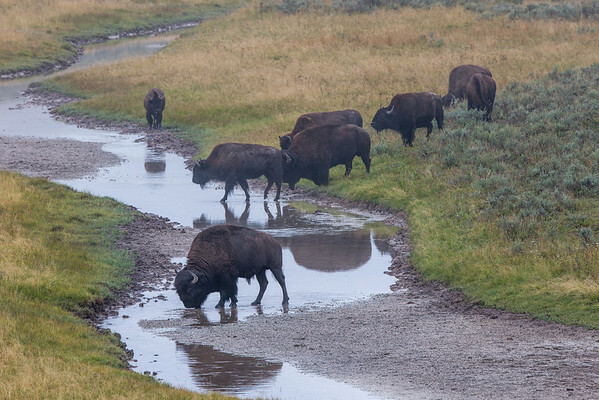 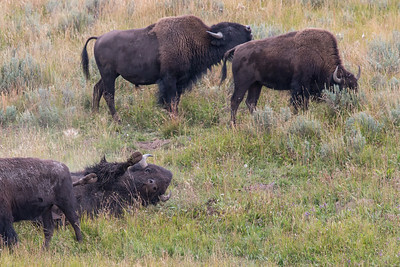 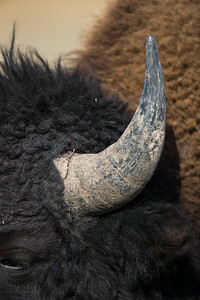 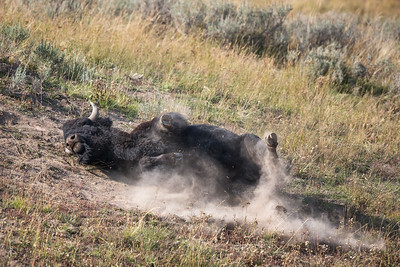 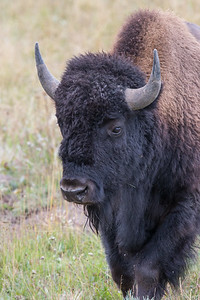 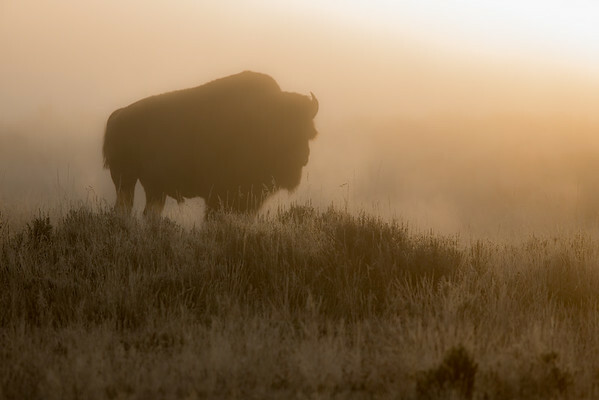 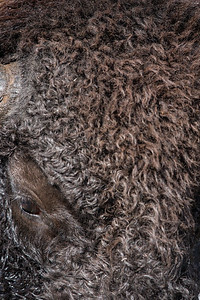 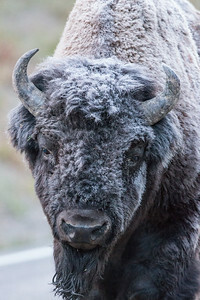 Bison, aka American Buffalo, from fall 2014 rutting season. 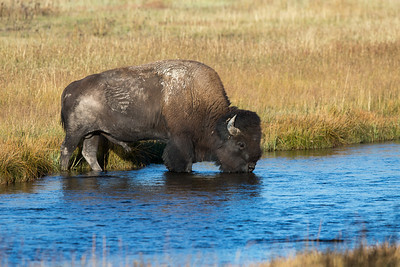 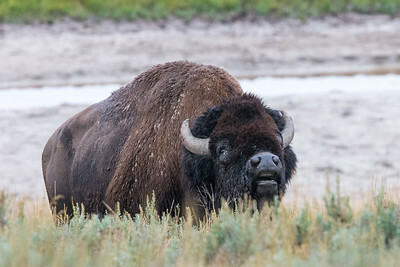 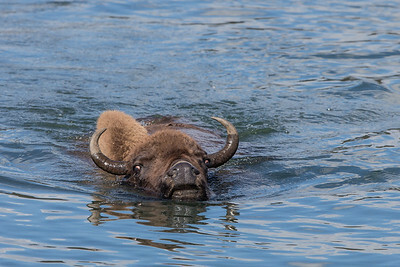 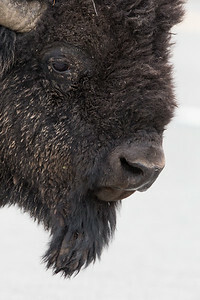 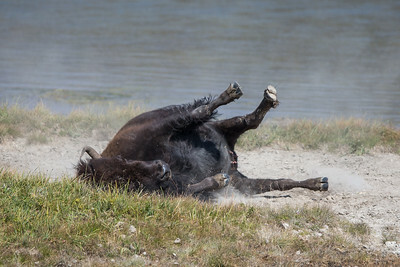 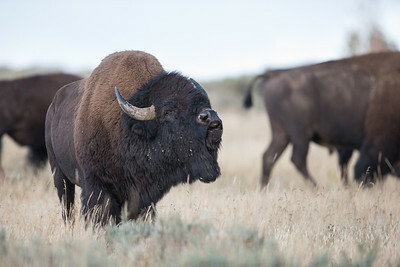 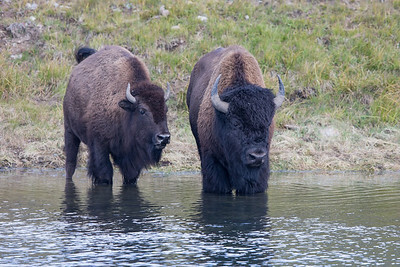 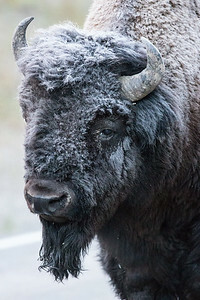 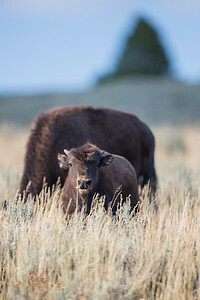 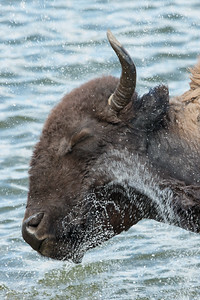 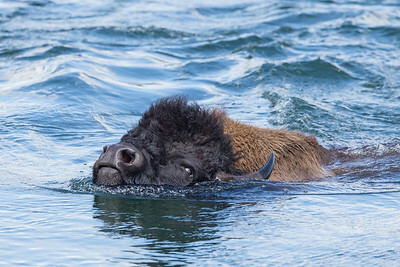 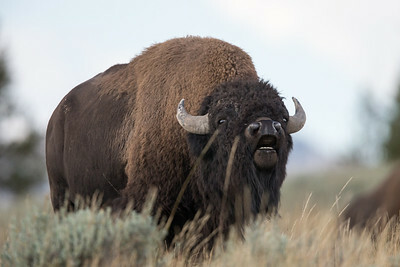 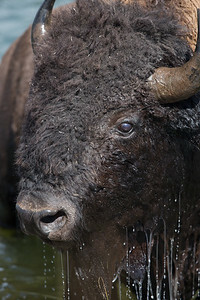 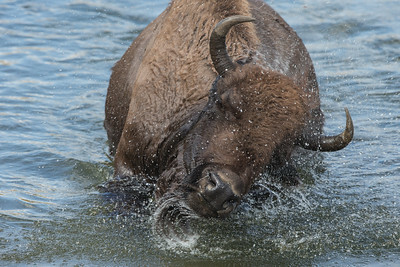 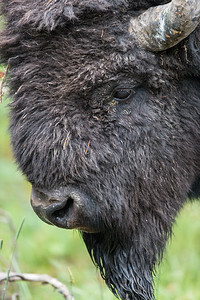 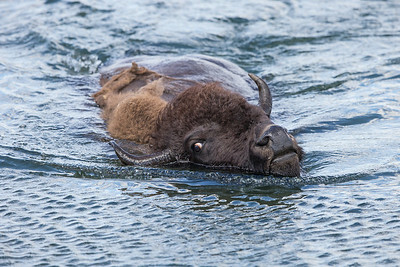 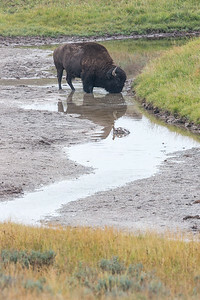 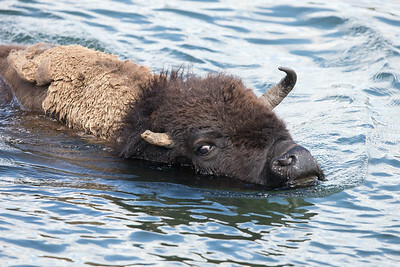 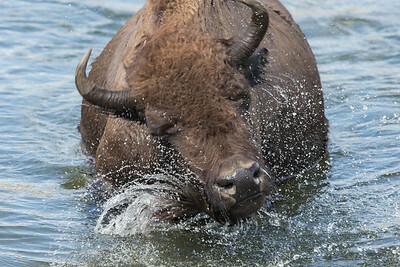 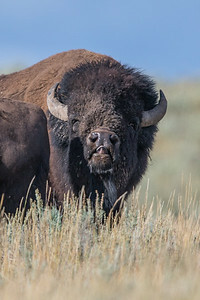 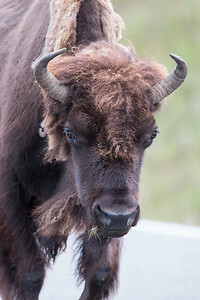 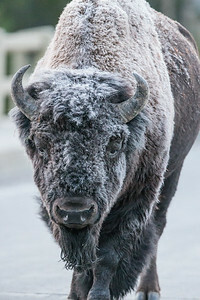 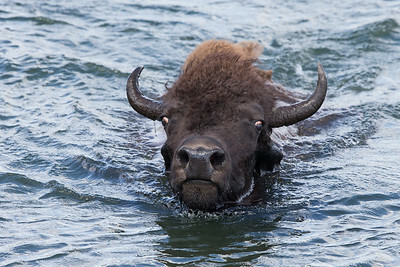 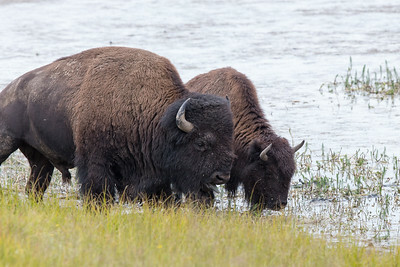 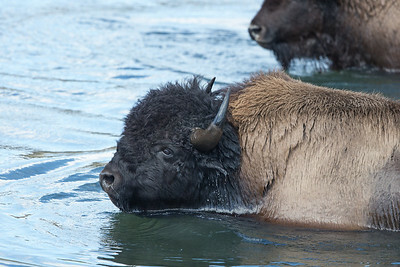 Bull Bison in geyser area southwest Yellowstone. 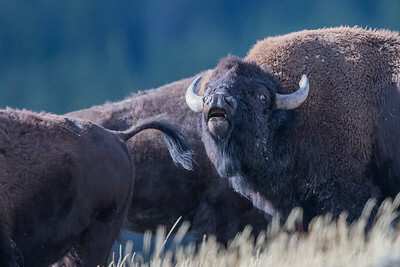 Sticking out your tongue is optional.